Kara is enjoying a well-deserved day off today, but she left you the gift of this Editor’s Corner. 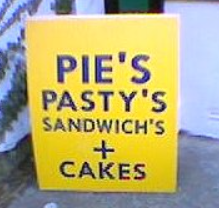 Today is part two of your apostrophe lesson from Daily Writing Tips. Enjoy!